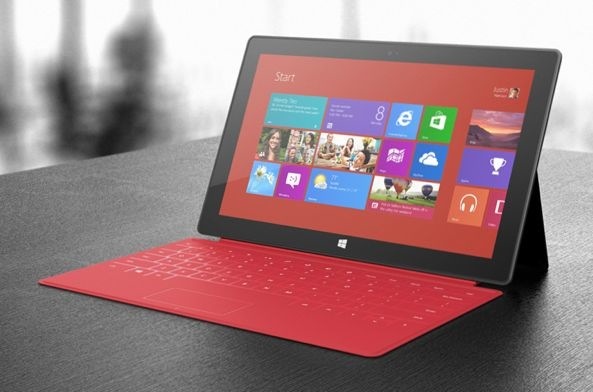 In an effort to spur struggling slate sales, Microsoft launched a TV ad campaign aimed squarely at the iPad. 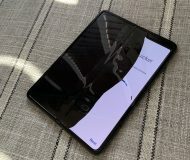 The strategy, which has spawned four commercials since May, focuses on highlighting the flaws in Apple’s popular tablet in comparison with the Surface. The Surface RT, which was the first and lower-end version of the tablet, has seen little success since it launched last fall. 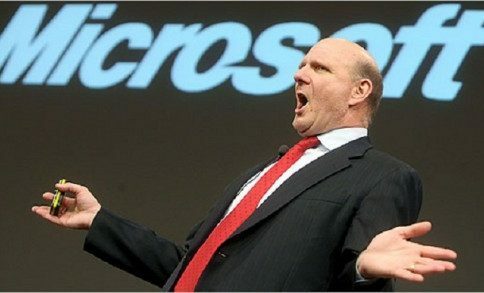 During the 2012 holiday quarter—a 3 month period where most products peak in terms of sales—Microsoft only sold about 700,000 units. 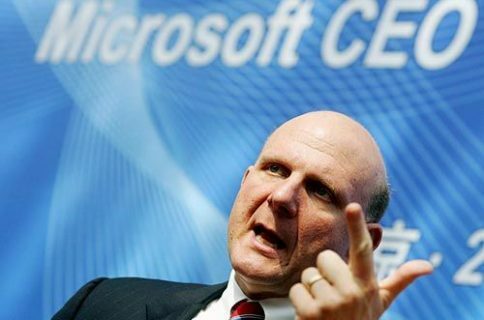 But don’t count Microsoft out of the tablet race just yet. 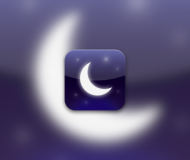 Just yesterday the company announced a major restructuring in hopes to better the collaboration between its divisions. 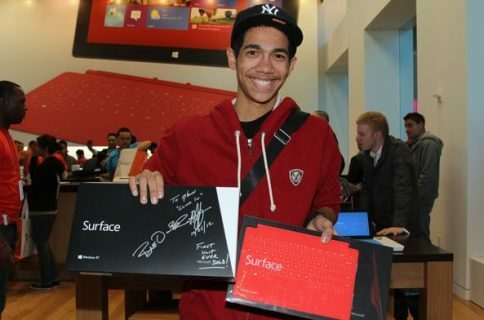 And it continues to hint that new Surface tablets are on the way with Haswell processors. Anyway, if for some reason you’ve been dying to get a current-gen Surface RT, it looks like you’ll be able to score a 32GB model for $349.99, a 64GB model for $449.99, a 32GB with Touch Cover accessory for $449.99, or a 64GB with Touch Cover for $549. What do you think, deal or no deal?